Read more why we are ranked the best! Get the refreshing new look with our ultra modern Skin treatments! Delhi’s Best Hair Transplant & Skin Improvement Clinic! You have many choices for Hair & Skin clinic in Delhi & NCR region. You have made the right choice by choosing DermaOne clinic, where Dr. Vikas Sharma, M.D. Safdarjung Hospital, M.ISD (USA), MBBS (MAMC Delhi) & Dr. Anupama MBBS, MD – Dermatology(Gold medalist)(Safdarjung Hospital),MIADVL and their team put complete dedication and sincerity in all surgical procedures. 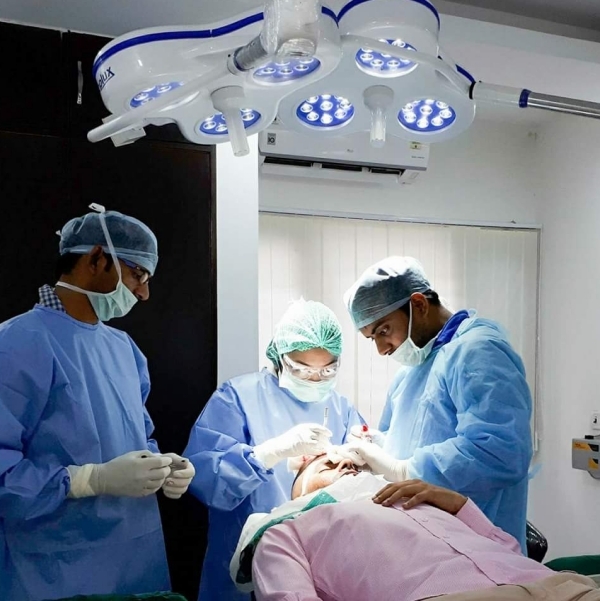 Dr. Vikas Sharma & Dr Anupama ,along with their team perform hundreds of Hair Transplants & Skin surgeries every year. With our unique focus on aesthetics and state of art technology, we achieve most aesthetically appealing and natural looking results. 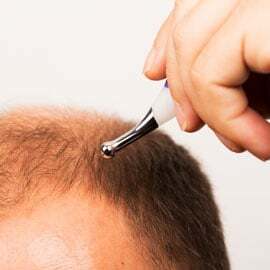 Whether it is for hair loss or skin treatments, you can be assured that you are being treated by best-educated doctors who are committed to your best interest. According to American Academy of Dermatology (AAD) studies, results of hair and skin surgeries completely depend on the experience and expertise of the surgeon. Hundreds of Delhi & NCR residents have trusted DermaOne Clinic to provide that expertise and experience, you would want to get awesome results. Book an appointment today and see for yourself why we are ranked among top Skin & Hair clinics in Delhi. Why are we best hair transplant clinic in Delhi & NCR? M.D. Safdarjung Hospital, M.ISD (USA), MBBS (MAMC Delhi). We take pride in our patients' looks and go extra miles for your comfort. 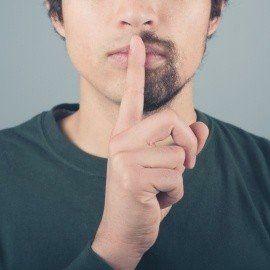 Rewinding the clock of life doesn't cost a fortune. A risk-free and permanent way to reverse your hair loss. 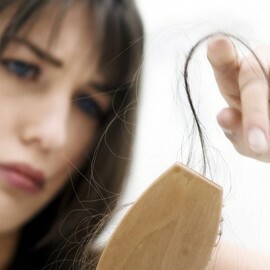 Stop worrying about your hair loss, call us! 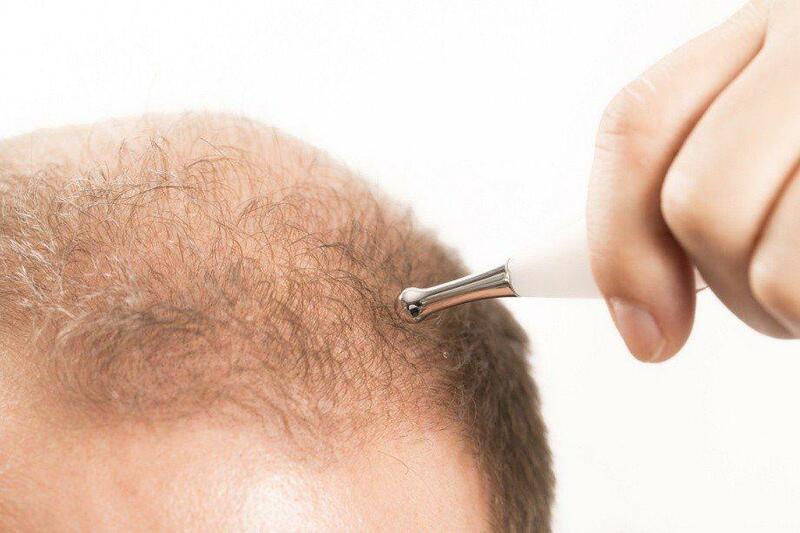 Regrow your hair with this simple process! Get a full masculine beard, you always wanted! 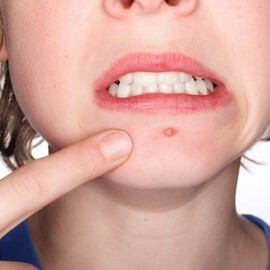 Embarrassed by recurring pimples & scars, we are here to help! Get rid of unwanted hair, Permanently! Choose a dermatologist with right experience, choose DermaOne! Get your charm & glow back in minutes! Our passion for providing aesthetically pleasing and natural looking results is the reason, DermaOne Clinic is consistently being ranked among best Hair & Skin Clinics in Delhi & NCR region. Book an appointment today and start inspiring others by your looks and confidence. © 2019 DermaOne. All rights reserved.